Thank you for considering Salinger & Associates to handle your legal matter. Our attorneys both have more than 20 years of experience handling cases like yours. They take a practical, hands-on approach to legal service, and they will work directly with you in developing a strategy for success. We represent individuals from all walks of life throughout Southeast Michigan. 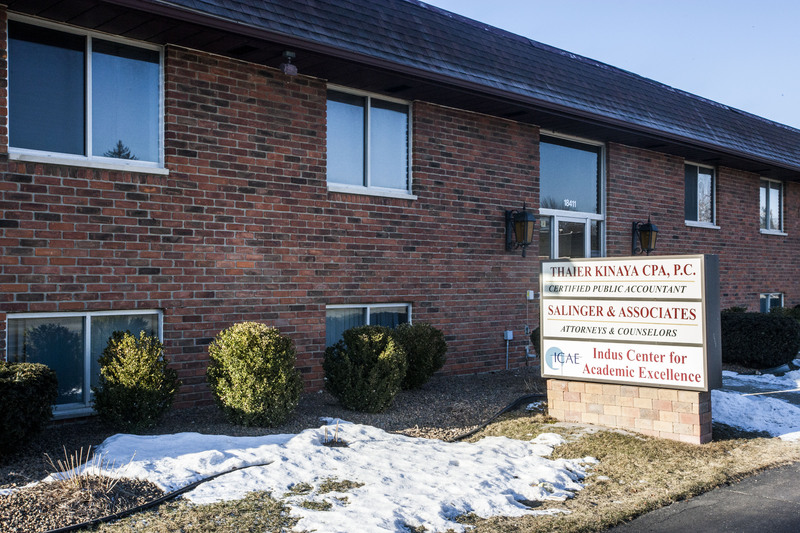 Our office is conveniently located near the intersection of I-696 and Hwy 10 in the heart of Oakland County, with ample parking available. If you would like to speak with one of our lawyers, you can schedule a free initial consultation by calling 248-569-5120, or you can contact us using the intake form below. We look forward to meeting you.